LOOKING FOR A LITTLE MOTIVATION? 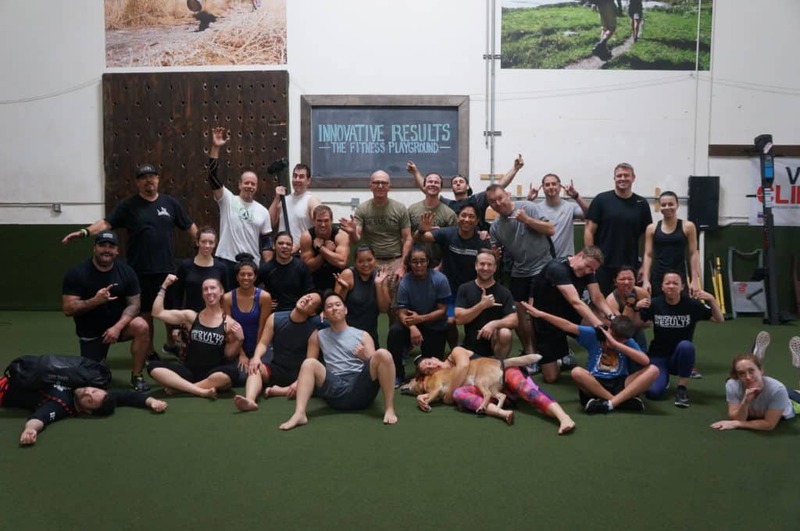 COME TRAIN WITH INNOVATIVE RESULTS, AND FINISH THE YEAR OUT STRONG! SIGN UP FOR A 3 MONTH MEMBERSHIP BEFORE DECEMBER 25, AND YOU'LL GET JANUARY FREE! *Offer valid for new members only - purchase a 2 month membership and 3rd free month activates on first date of attendance.